Do you buy fresh cut flowers for home on a regular basis? 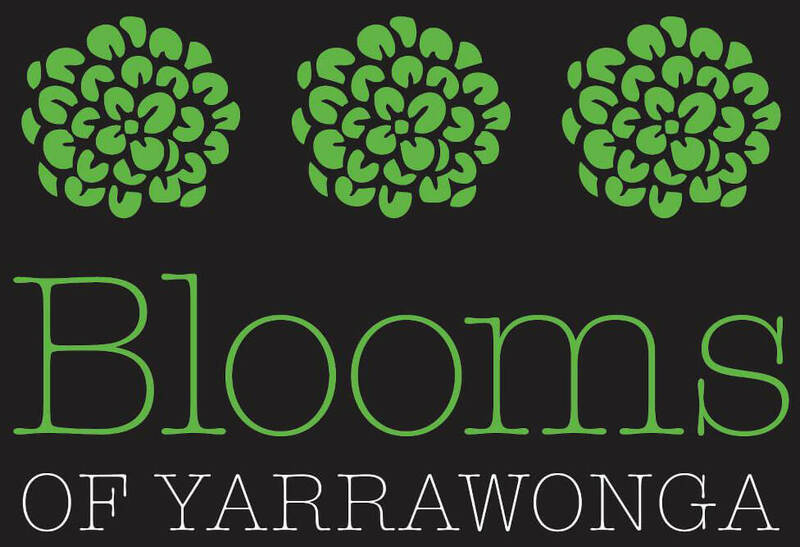 At Blooms we are proud to offer a loyalty rewards program on single variety cut flower bunches if you purchase cut flowers from our flower table on a regular basis. 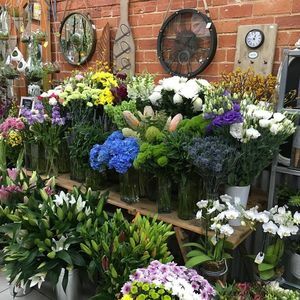 Simply ask for a reward card when you are next instore and then every time you purchase cut flower bunches for your home, we will mark your card. Every fifth bunch of cut flowers that you purchase will be half price!!! We look forward to adding you to our list of Reward customers.